East Coast Elite 2018 Tryouts Are Coming! 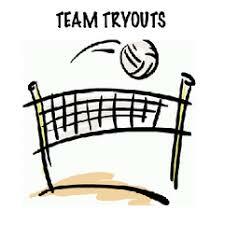 Are you ready for a great volleyball season? We are! For more information or to register, please check out 2018-2019 Tryout Information page.